Dr. James Davis has been an educator for the past 17 years, serving as a Professor, Principal, Assistant Principal of Instruction, and classroom teacher. He has his Ph.D. in Curriculum and Instruction with a concentration in Urban Education. 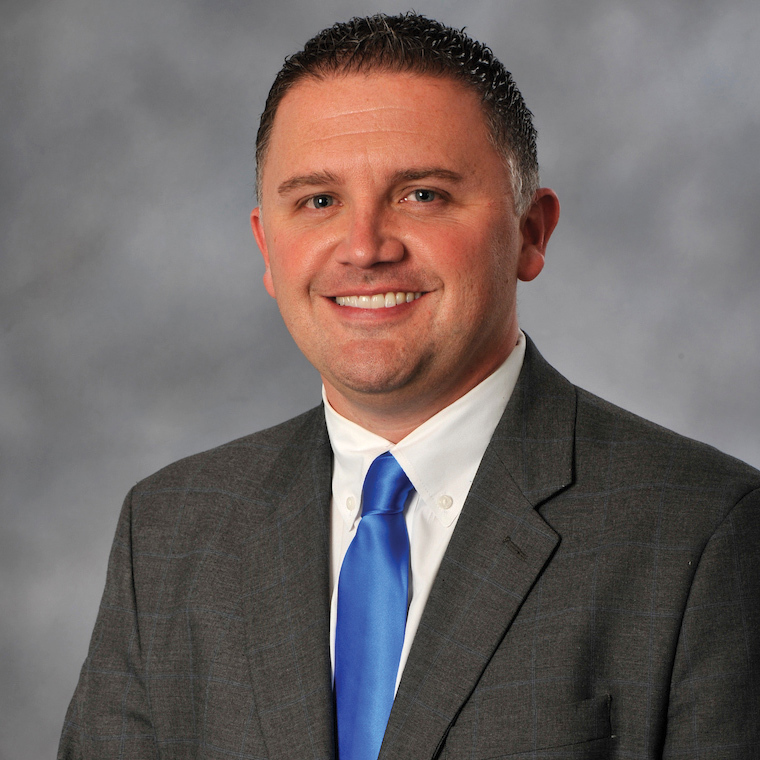 His areas of expertise include school turn-around, elementary education, middle grades education, increasing student achievement, and teacher effectiveness. Dr. Davis has presented and been published at both the state and national level. As a former Principal of the Year and Teacher of the Year, Dr. Davis works daily in an enthusiastic manner on his personal mission statement, to Love Kids, Support Teachers, Involve Parents, and Pass it on.